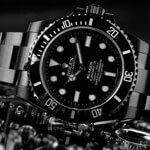 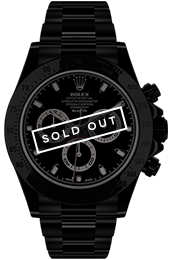 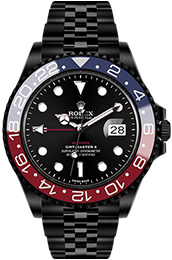 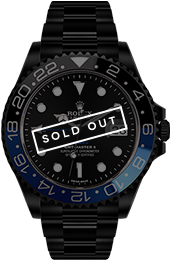 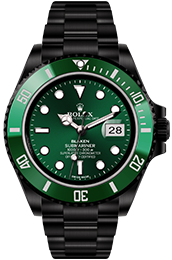 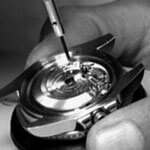 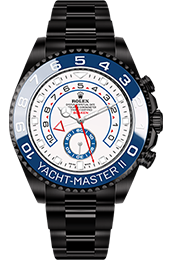 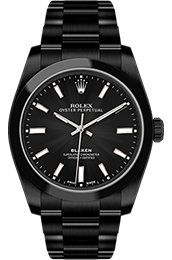 The Collection presents the latest types of Rolex, specially personalized and customized by our manufactory. 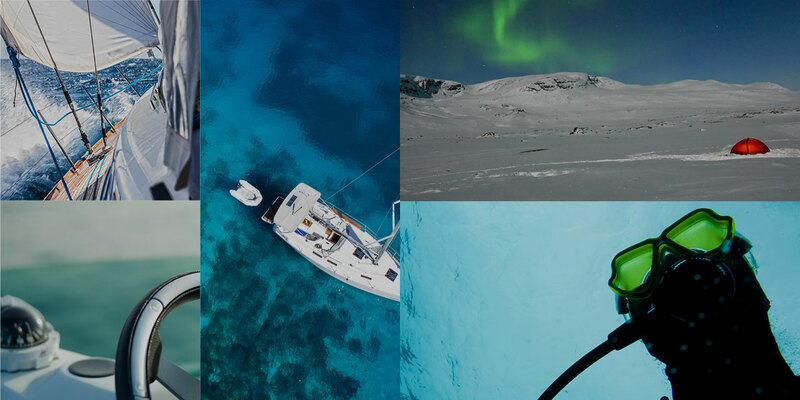 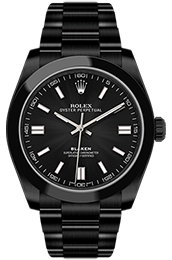 Your personal masterpiece. 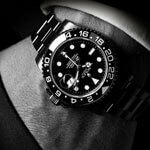 material experts create a personal dream watch in one hundred percent handwork. 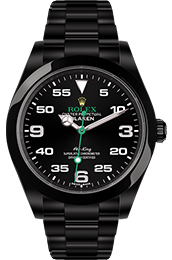 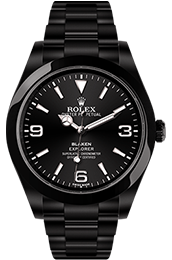 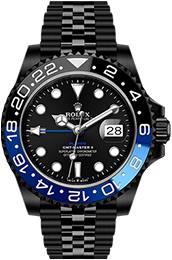 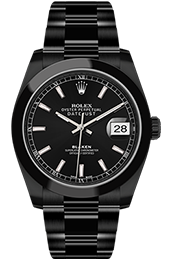 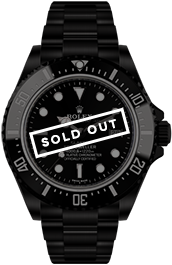 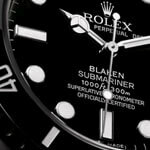 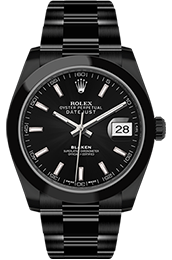 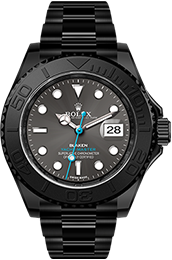 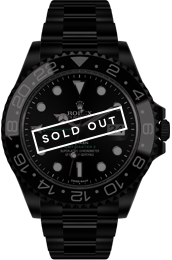 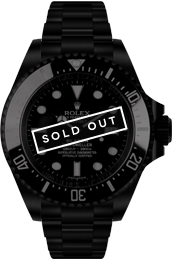 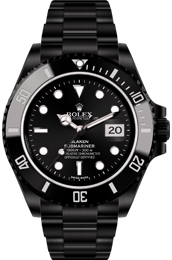 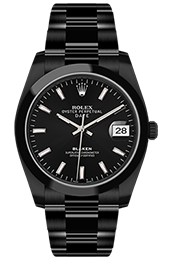 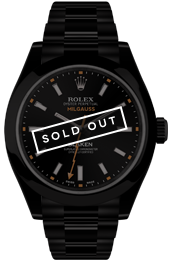 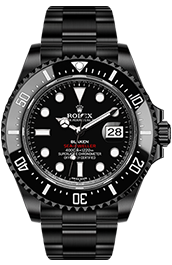 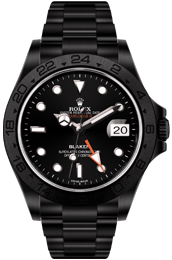 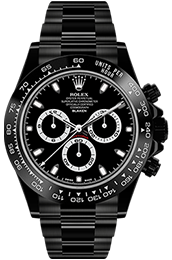 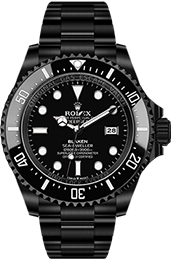 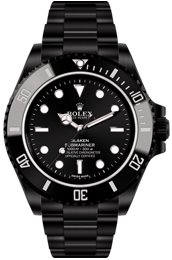 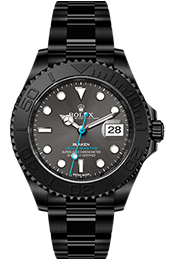 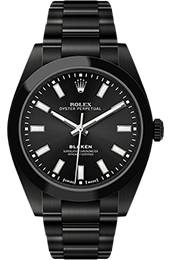 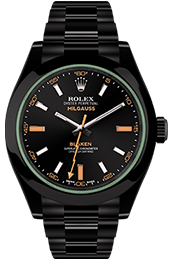 The models manufactured exclusively in black are up to eight times stronger than the original Rolex steel – and thanks to the sporting and unusual details, watch connoisseurs will be sure to envy you for this extraordinary masterpiece.